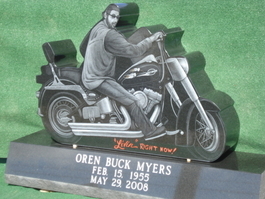 We are a full-service monument company from grass markers to designing one-of-a-kind shaped memorials. 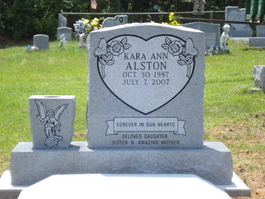 For a consultation, stop by our office Monday through Friday 9 am to 5 pm or call to set up an appointment so your family can be with you. 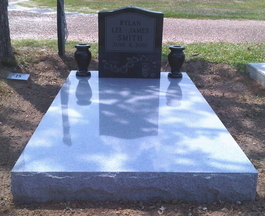 For your convenience, appointments can also be made for evenings and weekends. 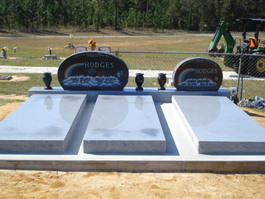 Ken Lukens, owner and operator, has been in the monument industry for 5 years. 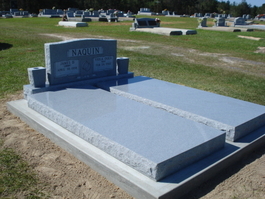 His background in construction and engineering makes him maticulus in how he operates in the cemeteries. 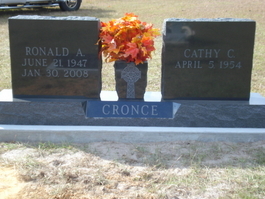 Our focus is on your needs and memory of your loved one. 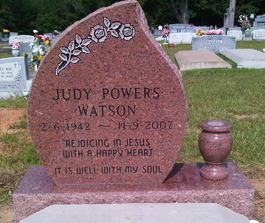 We offer personal consulations and treat you and your family with the utmost care and compassion. 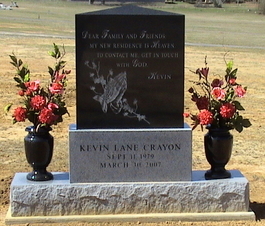 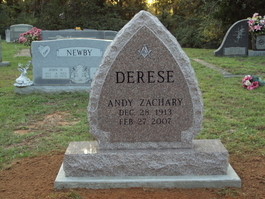 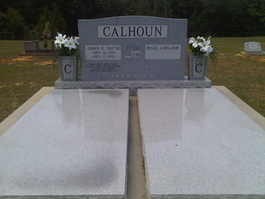 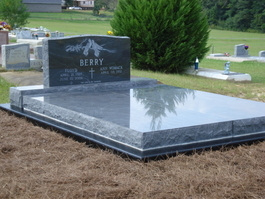 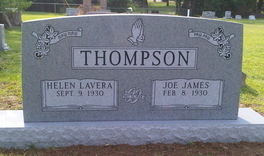 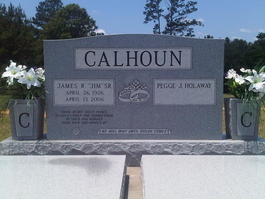 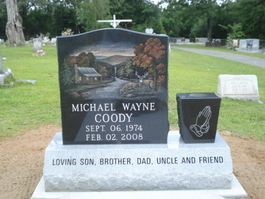 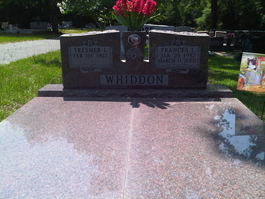 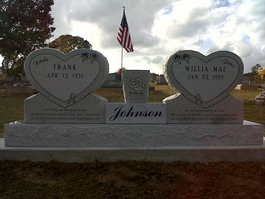 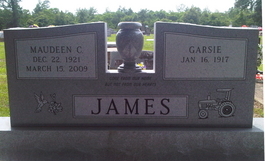 Our goal is to thoughtfully design monuments of the highest quality that represent the respect we have your loved one.